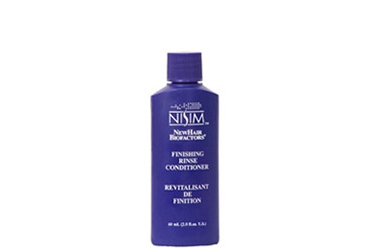 This thick creamy Finishing Rinse Conditioner is designed to work with Nisim shampoo and extract. The 2 oz size is ideal for your travel kit. 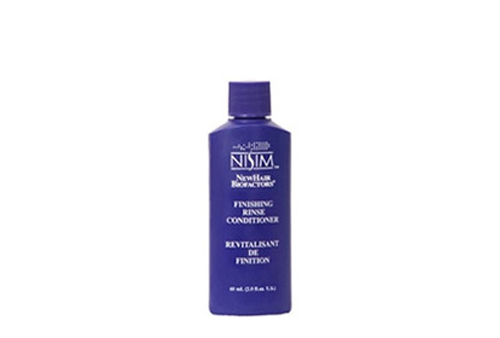 Nisim shampoos and conditioners have been manufactured using the finest ingredients they all include our proprietary blend of herbal extracts to get your hair back to the way it used to look.